Marli, double functionality for him and for her! 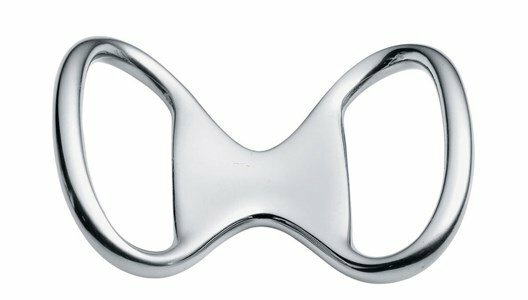 Marli is an elegant bottle opener, ideal to be always at hand, taht can be easily turned into an elegant and womanly accessory: a belt buckle. For both him and her, always at hand. Made of stainless steel. The perfect gift!